24 HOUR NEW YEAR'S EVE PARTY! 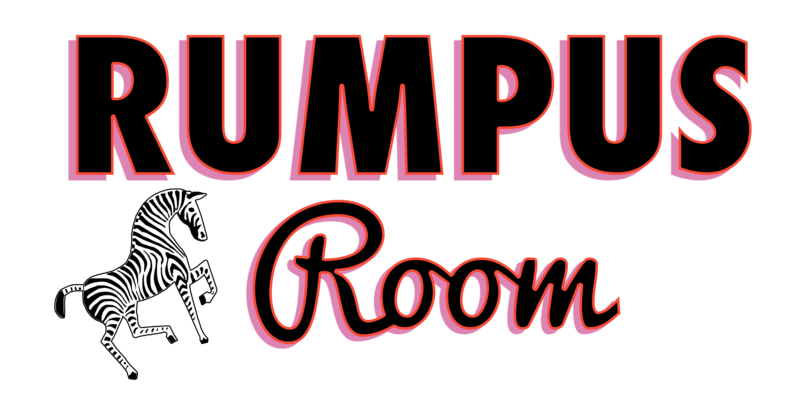 Join us for our 24 Hour New Year's Eve party (9pm New Year's Eve til 9pm New Year's Day) at Rumpus Room! DJ Marc Montoya rocks the house! Complimentary champagne toast at midnight! After party starts at 4am! Tickets, Tables and Open Bar packages available!